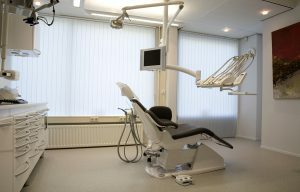 Dentist’s offices are just as likely to produce the same types of medical waste as any doctor’s office, blood bank, or surgery center. Several items are used in dentistry that can be defined as medical waste- and need to be disposed of properly. There may also be other common wastes or additional items that may not be listed here. 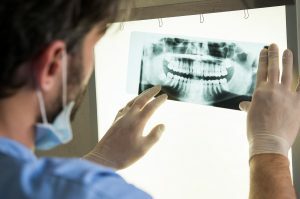 Typically, dentist offices dispose of their medical waste through a mailback system, or contract with a local medical waste disposal company to ensure proper disposal of any items that may cause harm to the public or their employees. Most dental practices are likely to generate at least one type of regulated waste, whether it is contaminated sharps, chemical waste, or blood and tissue. Medical Waste Pros has built a network of medical waste disposal professionals that can help you ensure your office is compliant, help you reduce risk to your employees and patients, and create a sustainable, affordable medical waste disposal system to help you dispose of your medical waste quickly and safely. Medical Waste Pros can help you find a reliable local provider to help you with medical waste disposal and medical waste management for sharps disposal, regulated waste, biohazard disposal and more. To get started, fill out the form to the right, or give us a call at (888) 755-6370. Within minutes, we’ll get you free, no obligation quotes within minutes!